After so much losing, the Sixers finally have a team. Not just talented players who might develop into something, but budding stars. Whether Joel Embiid becomes the answer to the “death of the big man” doesn’t matter anymore. Ben Simmons, with a ROY award or without, is going to be one of the best players in the NBA very very soon. The Sixers will have home court advantage in one series, winning 50 games for the first time since Allen Iverson led Philly to the NBA finals in 2001. 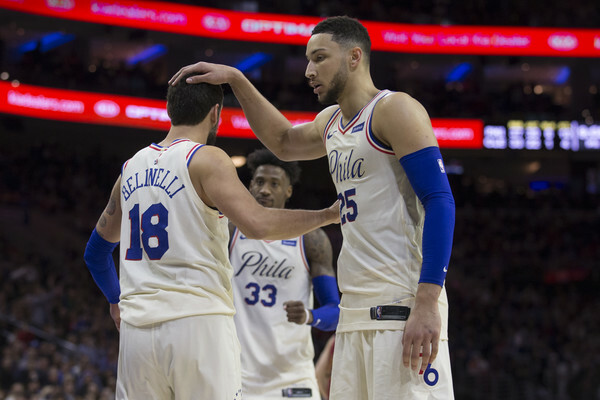 Sam Hinkie isn’t here to reap what he sowed, and the Sixers could have gotten similar results without losing so much, but they’re set to be a force to be reckoned with for years to come in the East. 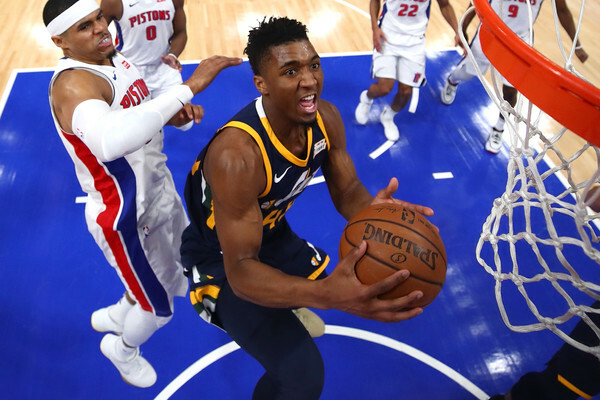 If Simmons doesn’t win rookie of the year, it’ll surely be Donovan Mitchell. The former Louisville player started the season off with highlights, but added so much to his game since then. Together with Rudy Gobert (DPOY? ), Joe Ingles, Jae Crowder and a terrific Ricky Rubio, the Jazz are in the playoffs for two years in a row for the first time since the Deron Williams and Carlos Boozer mini-era. Gordon Hayward leaving them for the Boston Celtics? That’s so 2017. Like the Jazz, the Pacers had to fill big shoes after sending Paul George via trade to the Oklahoma City Thunder, with everyone saying they got fleeced. 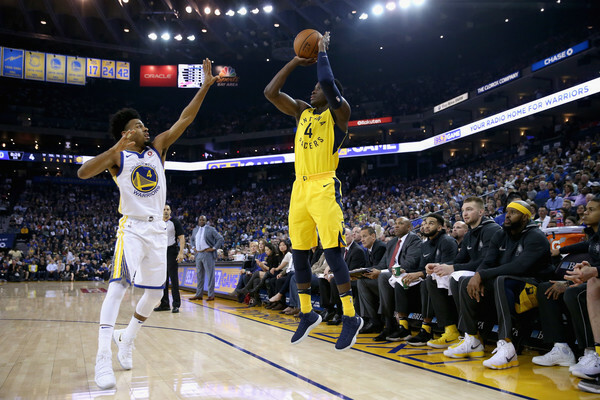 But Victor Oladipo became a star away from Russell Westbrook’s shadow, Domantas Sabonis enjoyed more touches and trust, Myles Turner continued to develop and Bojan Bogdanovic scored, just like he’s done whenever someone asked him to do since joining the NBA. Reaching the playoffs isn’t new for the Pacers, but it is without George as the one grabbing all of the spotlight. It’s not clinched yet, but whatever happens, this has been one heck of a season for Anthony Davis, his best since being selected #1 overall in 2012. It should be his second playoff appearance, getting huge help from a resurgent Jrue Holiday and not a whole lot else after DeMarcus Cousins went down. 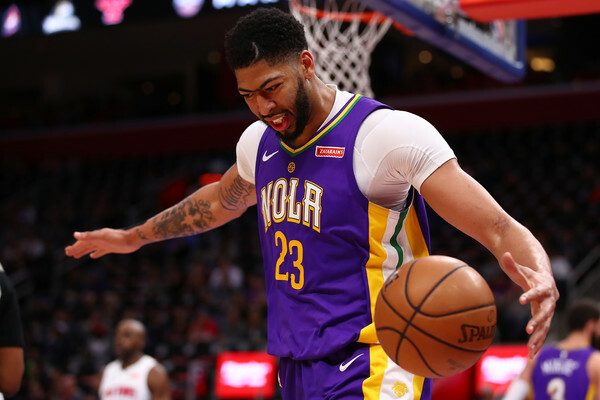 With the Pelicans having 0 luxury to build for the future and everything depending on the now, this season showed there’s something worth staying for Davis. The best team in the East. The favorites to reach the NBA finals. Since Masai Ujiri chucked Rudy Gay into oblivion, the Raptors have been building towards this. Dwane Casey is finally getting recognition, and not just DeMar DeRozan and Kyle Lowry. Serge Ibaka and Jonas Valanciunas make one mean frontcourt. C.J. 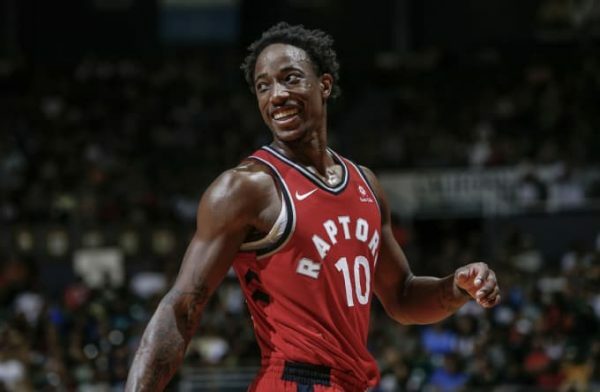 Miles and the long arms of OG Anunoby make a terrific 1-2 punch at small forward. The Raptors are deep. Flawed, but talented, and probably battle hardened enough, along with preferential circumstances in their region, to set a new high for the franchise. The Blazers shouldn’t be this good. They’re not built like a team in 2018 should be. They have a 1-2 punch in the backcourt, and everything else works to keep them focused on scoring and scoring some more. Luckily for them, Damian Lillard doesn’t care what day and age we’re in. 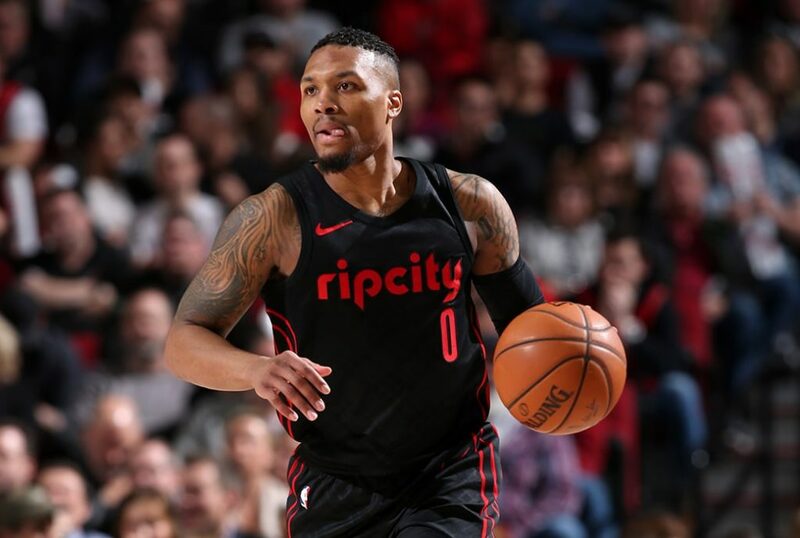 He just wants to do the impossible with the Blazers, which right now seems like breaking the ceiling of the conference semi finals.